A fourth person has been arrest in the murder investigation of girl scout Jodie Chesney. The 17-year-old boy was arrested today on suspicion of murder today and is being questioned at an east London police station. 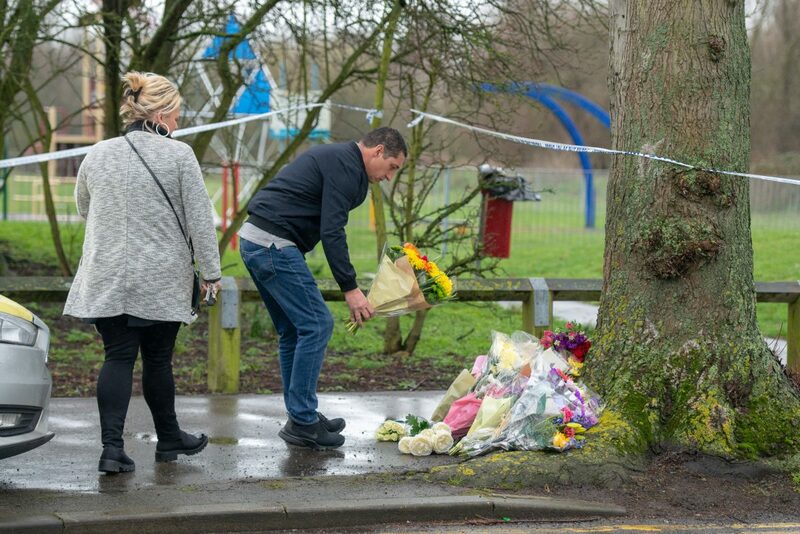 Sixth former Jodie, 17, was stabbed in the back by two suspects in a park in Harold Hill, east London on March 1. 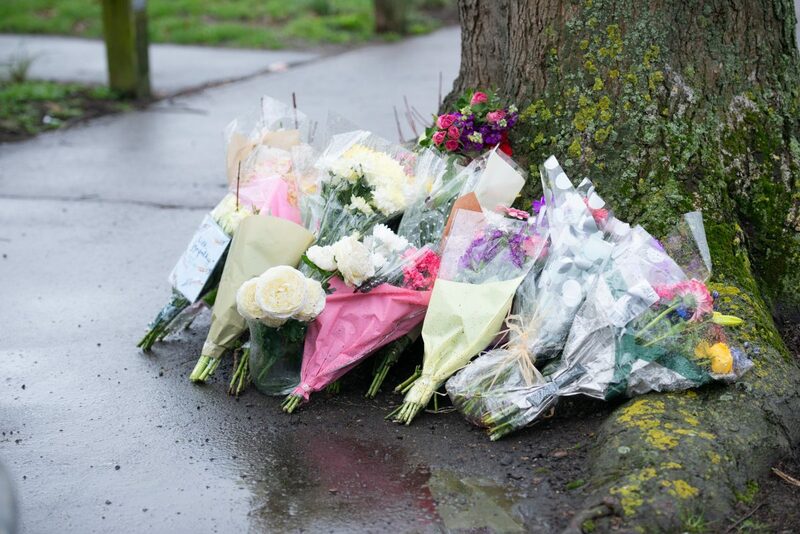 Police were called at 9.25pm but Jodie was pronounced dead just an hour later. A post-mortem examination found she had died as a result of trauma and haemorrhage. 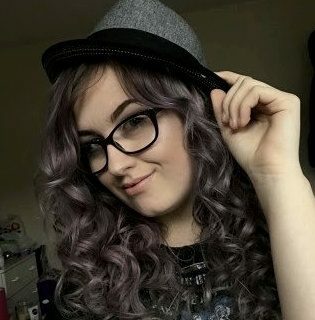 Scotland Yard said: “Detectives investigating the murder of Jodie Chesney in Harold Hill have made a further arrest. Manuel Petrovic, 20, Svenson Ong-a-kwie,18, and a 16-year-old boy, who cannot be named for legal reasons, have already been charged with her murder and remain in custody. A provisional trial date was set for September 2 after their appearances at the Old Bailey earlier this month. Three others – a 50-year-old man, 38-year-old woman and 17-year-old boy were arrested on March 10 on suspicion of assisting an offender but have been released under investigation.